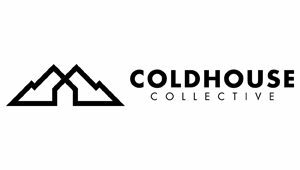 Coldhouse are a film production company that was born out of a desire to tell stories; it’s that simple. From feature length documentaries to bespoke brand campaigns, we’re interested in people and what they have to say. We believe that the lifestyle and culture is as important as the sport or product, and that human beings are the basis of any good story. Passionate young adventurers who picked up cameras as a way of seeing the world, quickly the line between experiencing, capturing and documenting became so blurred that it disappeared. 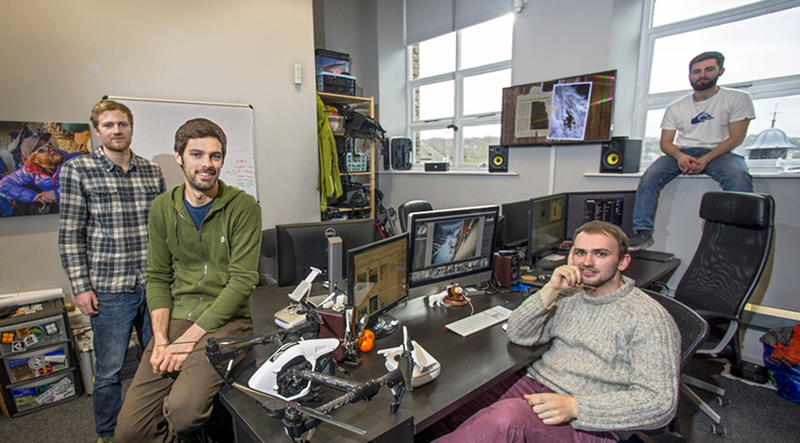 We’re evolving at a rapid pace, and as we grow in numbers we grow in strength, skill and expertise. For a sample reel, rates or more information then please get in touch.